Between pouring your morning coffee and jumping in the shower, we’re betting that your usual morning routine doesn’t allow much time for hair styling. Luckily, there are plenty of easy styles out there that will leave your strands looking pulled together in minutes so you’ll get to work on time. Read on to discover some of our favourite hairstyles that can be re-created in five minutes or less. Let’s kick things off with a style that couldn’t be more simple to re-create at home. Just pull back the very front sections of your hair, about an inch on each side, and secure them in place at the back of your head with a ribbon. Use a length that’s leftover from Christmas or, if your ribbon tying isn’t up to scratch, try this velvet pony from Free People (£10). This half-up look combines two of our favourite things: top knots and beach waves. If you haven’t got time to curl your hair (we’d recommend the Ghd Curve Soft Curl Tong), simply spritz a salt spray through your mid-lengths and ends and massage in to add volume. Section your hair as neatly in possible in half then twist the top half into a messy bun, right at the top of your head. 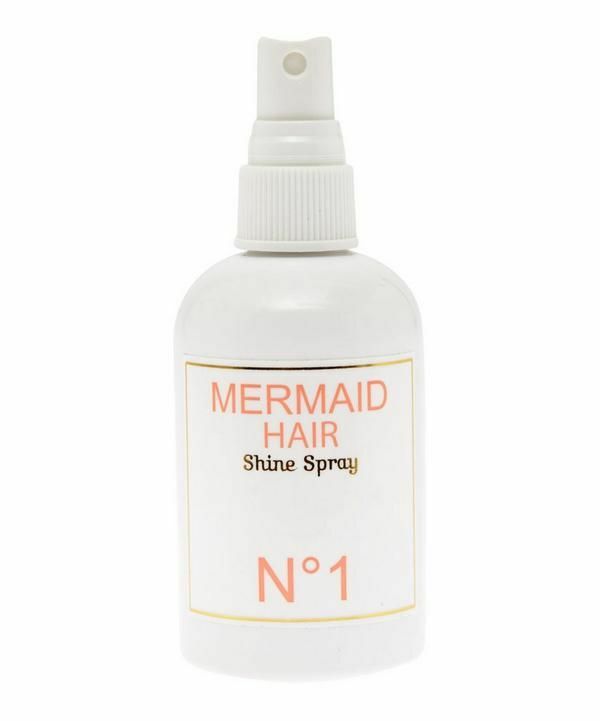 Secure with plenty of hair grips and a generous amount of extra-strong hold hairspray. The best thing about this look? It’s great when you’ve exhausted your dry shampoo supply and need to disguise greasy roots, fast. Wear it with tied-up hairstyles or on hair down days but, always remember to loosen a few strands at the front of the scarf for a laidback finish. Finish with some serum through the ends of your hair or a shine spray. Fool your colleagues into thinking that you took a trip to the hairdressers the night before with a faux bob. There are a couple of ways that you can do this. Firstly, separate your hair into two loose, low pigtails using clear hair bands. Don’t pull your hair all the way through, you want to create two loops here. Then, use hair grips to pin the pigtails at the back of your head, making sure that the hair bands are tucked underneath. Pull some hair free at the front for serious boho vibes. Alternatively, wear a high-necked jumper and just tuck your hair into it for an instant faux bob in seconds! A top knot is a classic hairstyle for a reason–– it’s easy, fast, and acts like a quick-fix face-lift. Take yours to new heights by spending a few extra seconds pulling your hair outward once it’s secured on the top of your head. This gives the illusion of fuller hair if your strands are fine and adds extra glamour to already volumised strands. Finish with a scrunchie if you want to turn heads on your morning commute. Let’s face it, there’s a reason that our mums used to scrape our hair into a ponytail during our school days––it’s a hairstyle that takes 60 seconds to pull together, and you can trust that it will stay in place all day. The opposite of an Ariana Grande–style power pony, this one is worn as low as you can go. Just gather all of your hair right at the base of the next and secure with a hairband. Once in place, pull the hairband down a little lower to relax the style. Cover with a cuff like this one from Free People if you’re feeling fancy. Perfect for longer hair, this is a great option when you’re heading out after work and want a hairstyle that will help you transition from day to night. Start by applying a generous amount of texture spray through your hair, particularly focusing on the roots. Then, tie your hair into a low, loose ponytail. Plait your hair, using the classic three-strand technique, making sure to leave a couple of inches free at the bottom. Secure the braid with a hairband then pull it apart very gently with your fingers. Fold the plait upward, through the first hairband, to create a loop. Wrap the loose inches of your hair around the hairband and tuck it in to secure. Next up, discover the low-commitment way to change your hair this winter.